to refresh a coffee blend. 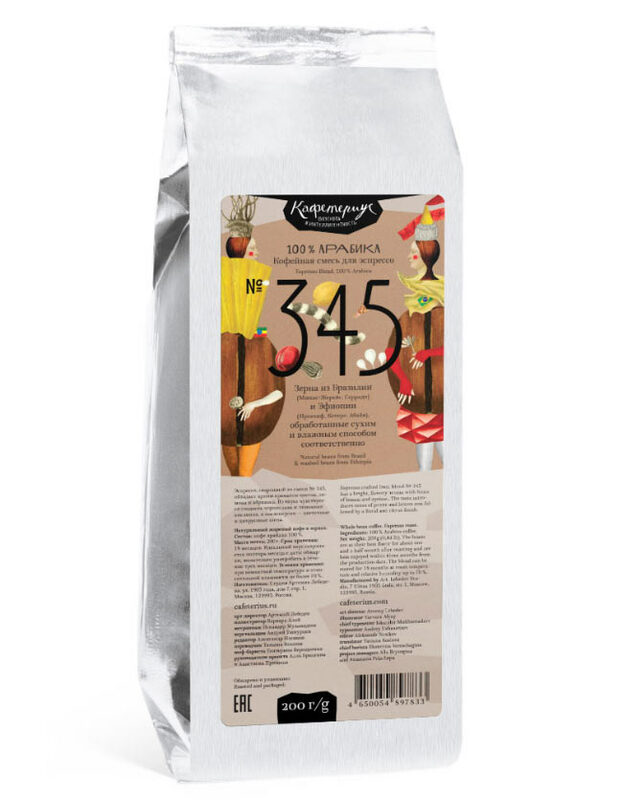 Coffee blend #345 contains two varieties of Arabica in equal measures. One was gathered in Brazilian regions Minas Gerais and Cerrado (summer 2016), the other in Ethiopian areas of Yirgacheffe, Kochere and Abaya (winter 2015–2016). The blend produces dense espresso with a bright fragrance of flowers, lemons and apricots. 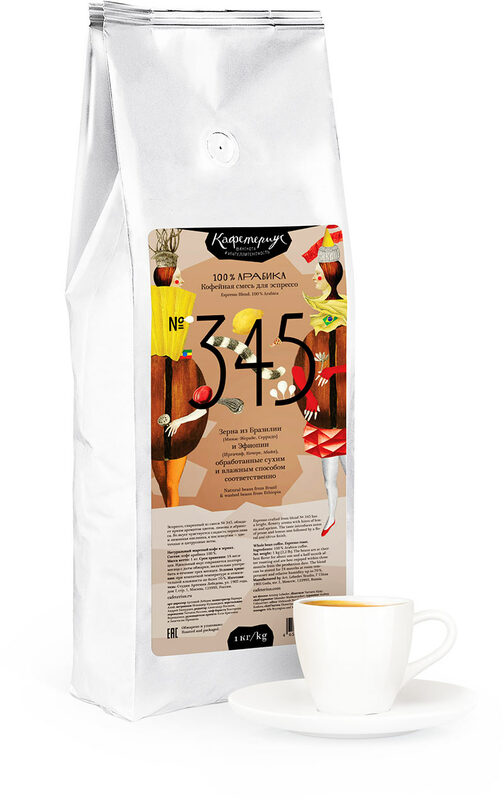 The taste of coffee made with blend #345 has a hint of prune sweetness and lemon sourness. The drink leaves a pleasant aftertaste with floral and citrus notes.